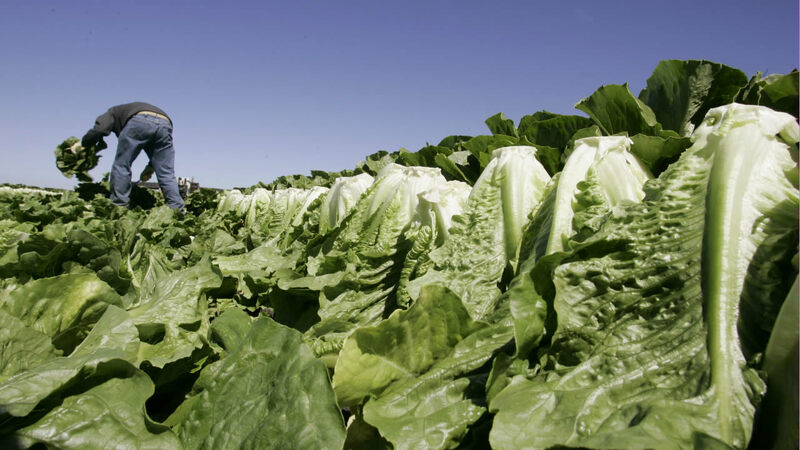 SAN FRANCISCO (WPVI) -- The Center for Disease Control is investigating an E. coli outbreak in romaine lettuce that has sickened at least 58 people in the U.S. and Canada. People in 13 states, including Pennsylvania, have been infected. So far, five people have been hospitalized in the U.S.